This double horned rhinoceros is especially good at guarding against problems associated with robbery, accidents, enemies, office politics, biz competitors and backstabbing. This rhinoceros duo is especially useful in protecting those whose zodiac luck suggest high possibility of getting robbed or being gossiped by petty people. It can be placed on floor level or raised to higher level. These ultra fat rhinoceros' have strong characteristics that are musculine, firm, confident and fierce to counter killing breathe. There is a water-like transparent epoxy to keep the base look wet like water. 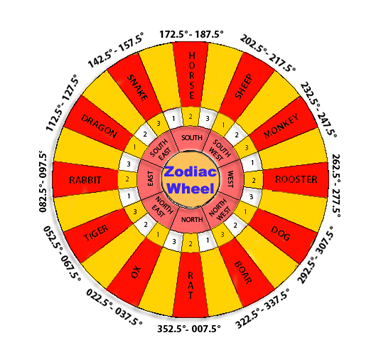 One can display them at your personal zodiac direction in your living room or at your work desk to guard against robbery and enemies. The rhinoceros is symbolically a tough and protective animal that could counter any other fierce animals in his own way. It is therefore being regarded as an awesome animal to counter all forms of threats or violences. 1.Rhinoceros will help to solve political problems in office, backstabbing, arguments and harmful peers when placed in your office desk. It would help to solve quarreling, havoc and irritation in office. 2. For businessmen, you can display it at your workdesk or at the cashier register to ensure your competitors are kept at bay. The powerful rhinoceros will help you counter attack their poisonous threat. 3. You may also display it in your personal zodiac direction to overcome robbery and violence threats.